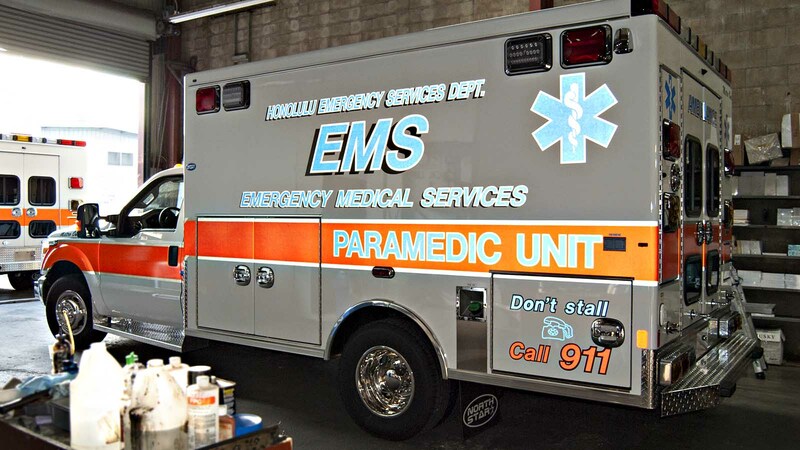 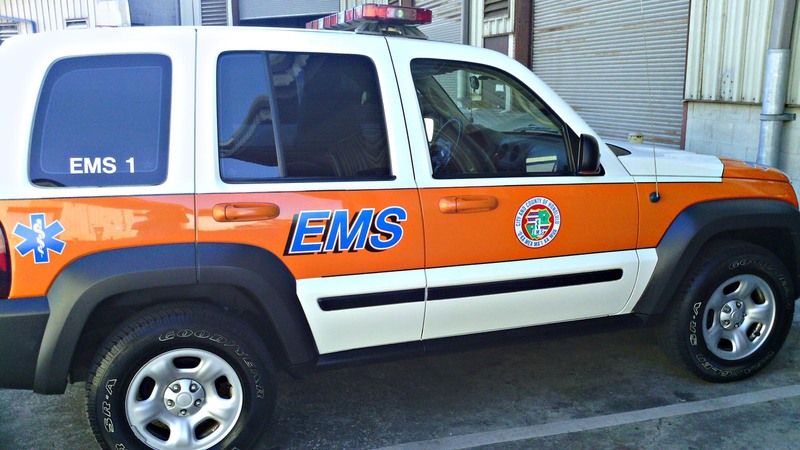 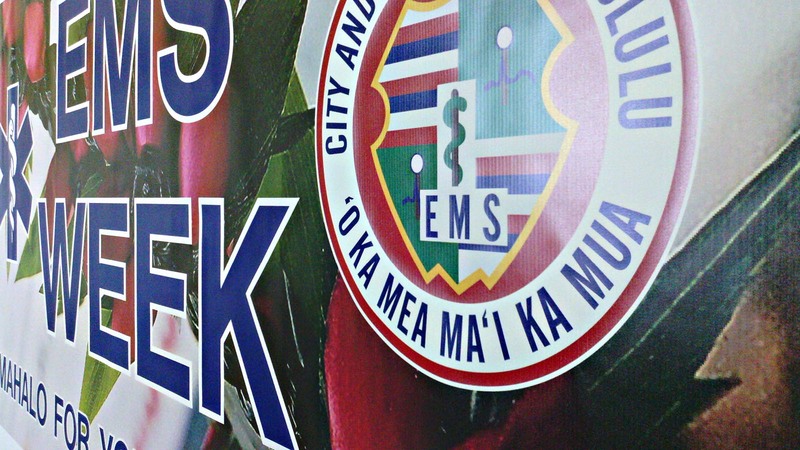 For the past several years, we’ve produced and installed the graphics for several Honolulu Emergency Medical Services vehicles. 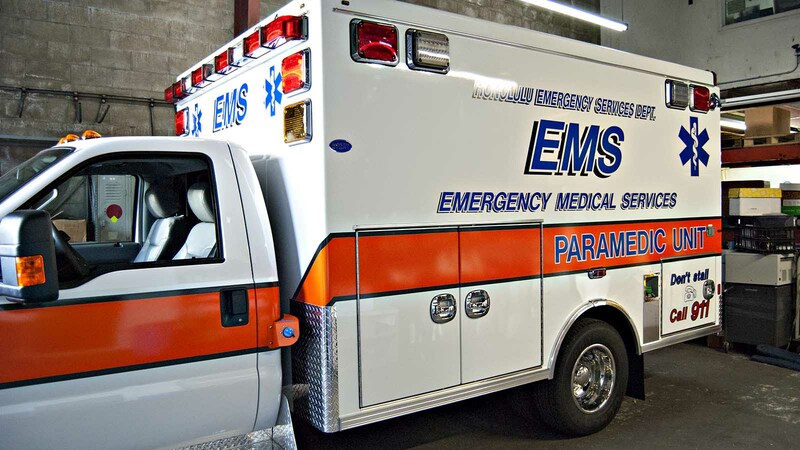 Their vehicles range from small SUVs to passenger vans to large ambulances. 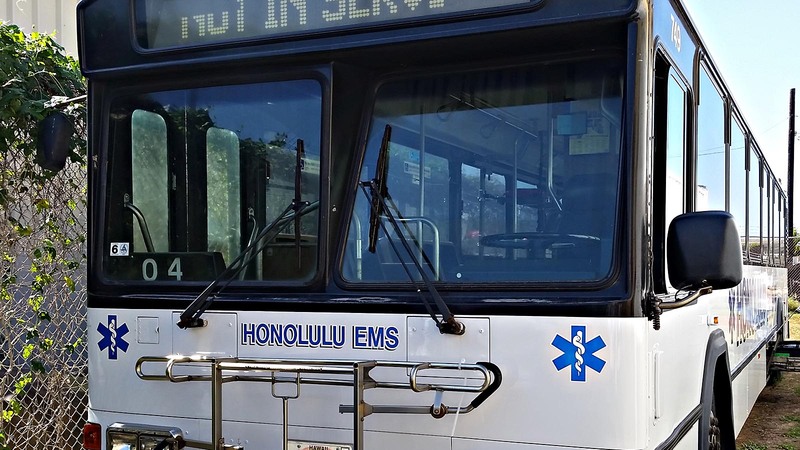 We even installed graphics on a bus! 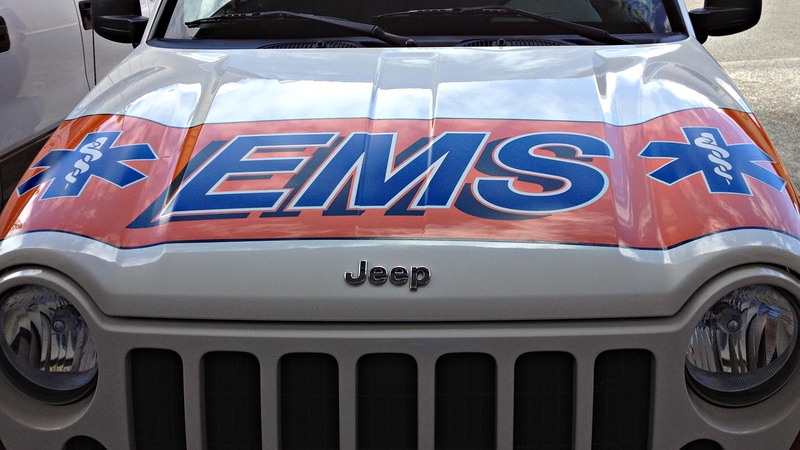 We use high-quality 3M® Controltac reflective vinyl and 3M® inks to produce all of their graphics. 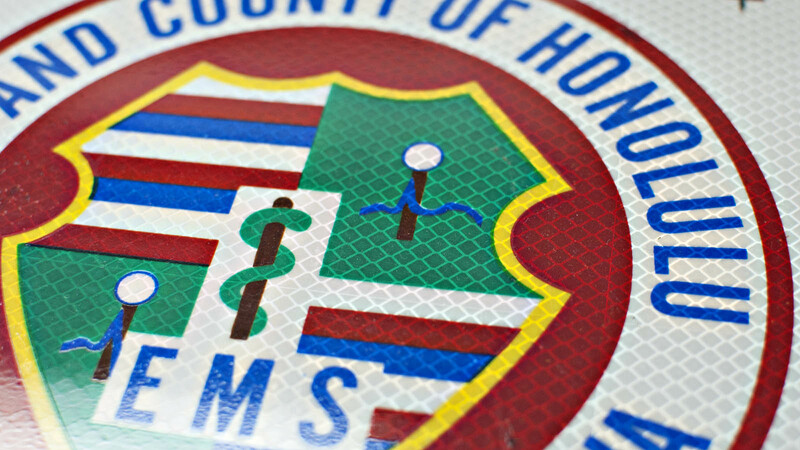 Copyright © 2002, Unlimited Designs, LLC.